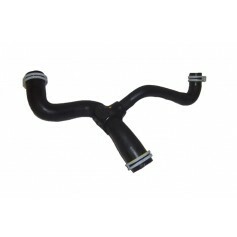 Compatible with Ford Kuga with 2.0L Diesel engine from 25-02-2008 to 10-11-2012. 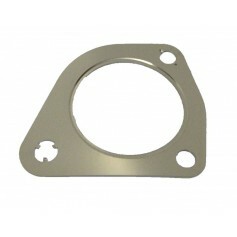 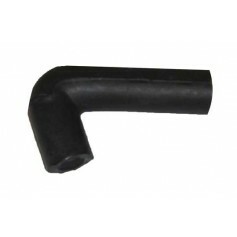 Compatible with Ford Focus with 2.0L Diesel engine from 23-06-2003 to 15-01-2008. 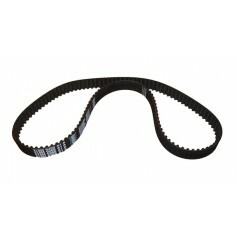 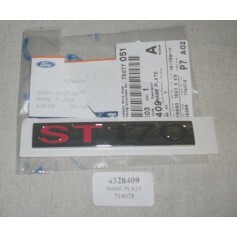 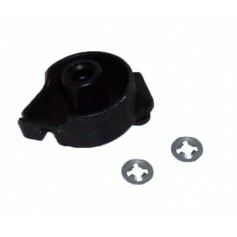 Compatible with Ford Focus with 2.0L Diesel engine from 03-12-2007 to 29-07-2011. 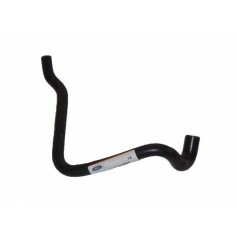 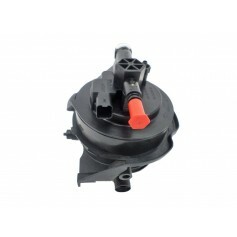 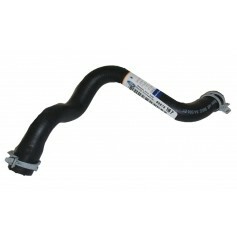 Compatible with Ford C-Max with 2.0L Diesel engine from 26-03-2007 to 23-07-2010. 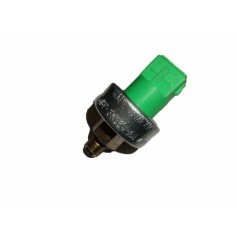 Compatible with Ford Focus Cabriolet with 2.0L Diesel engine from 17-07-2006 to 30-07-2010. 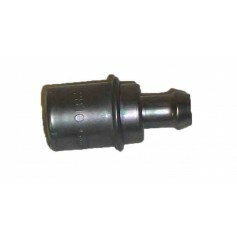 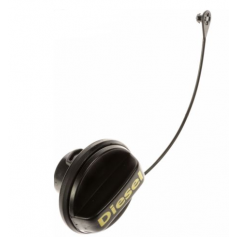 Compatible with Ford Galaxy with 2.0L Diesel engine from 06-03-2006 to 2015 2.0L Diesel. 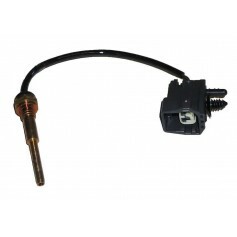 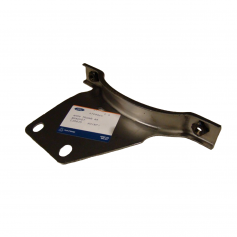 Compatible with Ford S-Max with 2.0L Diesel engine from 06-03-2006 to 2015 2.0L Diesel.